Amativo works directly at origin and at the market, allowing the company to better serve both our clients and farmers. Working with both sides ensure higher standard of quality, and better product developments satisfying the most demanding palates overseas. The taste of excellence on the cup. 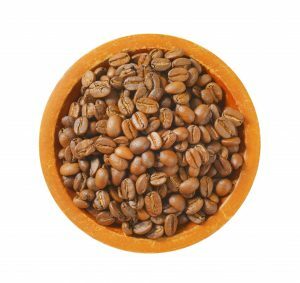 Coffee, as the world’s second largest commodity is Amativo’s principal product. 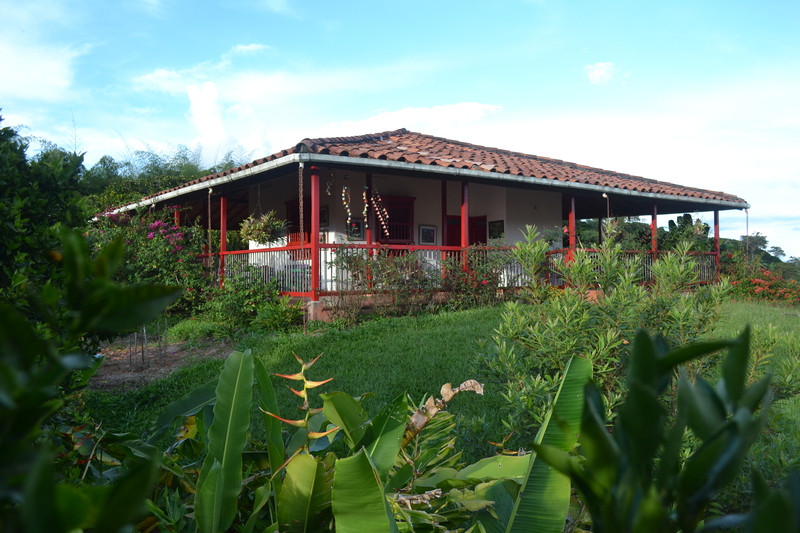 As a Colombian Coffee exporter, Amativo works with diverse varieties and qualities of coffee. 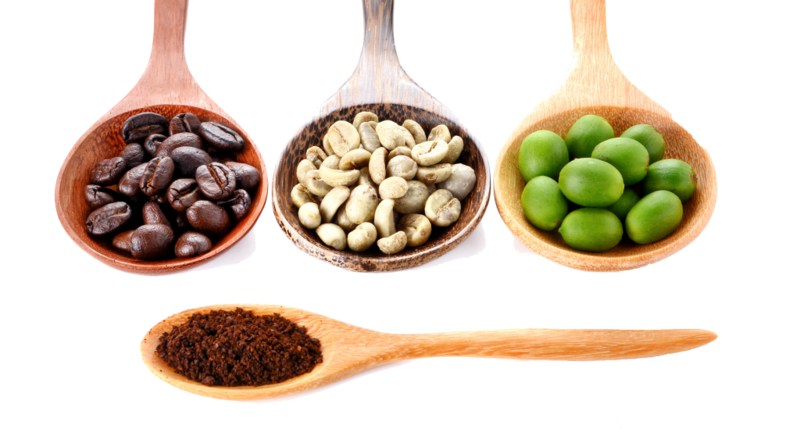 Diverse portfolio of our beans reach multiple markets in Asia, including South Korea, Taiwan, Hong Kong and China. Commercial grades. UGQ EXCELSO, EP10%, SUPREMO. Regionals. Consistency and quality at competitive prices. Single origin farms – Estate coffees. Traceability, processing developing and long term relationship with farmers. Specialties, microlots, and exotic such as Java, Geisha, Sudan Rume, Catiope, Pink Bourbon, Wush Wush. Single origin of fine-flavor cocoa and exceptional mild cacao criollo from Colombia and Ecuador. 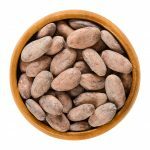 As the main ingredient to Chocolate, Cacao beans are gaining popularity as the Bean to Bar market becomes more popular around the World. Amativo works with various cacaoteros in Ecuador and Colombia to bring quality, flavor rich cacao beans to satisfy the demand of well being, quality chocolate market. We export to any country in the world, and deliver directly in South Korea and China. Depending on where you are base. Contact us for further details.